Theories of commercial theatrical administration and finance, theatre in the United States and Canada in the nineteenth and twentieth centuries, spectacular theatre, and melodrama. 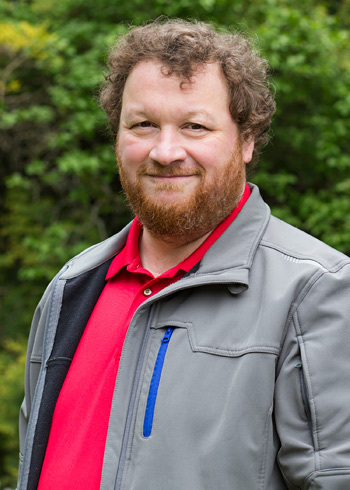 Dr. Anthony Vickery set out initially to be a sound, set and lighting designer in UVic’s undergraduate program. However, in his third year at the university, he switched to the Honours Theatre History program and became the first student to be awarded the B.A. (Honours) in Theatre History. He received his Master’s degree from the University of Toronto and his doctorate from the University of Victoria. He has published works in Theatre Survey, The International Journal of Arts Management, Nineteenth Century and Canadian Theatre Research. Throughout his academic career, he has continued to be a proud member of I.A.T.S.E. Local 168 in Victoria. Book Review. Stage, Page, Scandals, and Vandals: William E. Burton and Nineteenth-Century American Theatre by David L. Rinear. Theatre Survey Volume 46, Number 2 (November 2005): 335-7. “Accounting Fraud at Live Entertainment Canada, Incorporated, 1993-1998,” International Journal of Arts Management Volume 7, Number 2 (Winter 2005): 15-26. “Static in the Signal: Clear Channel Communications and Theatre in the United States,” Angels in the American Theatre. Ed. Robert Schanke. Carbondale: Southern Illinois University Press, 2007. 276-293. “Shuberts on the Prairies, 1910” Nineteenth Century Volume 29, Number 2 (Winter 2009): 29-35. “‘Two Patterns of Theatrical Touring in Canada, 1896 -1921” Theatre Research in CanadaVolume 31, Number 1 (2010): 1-19.